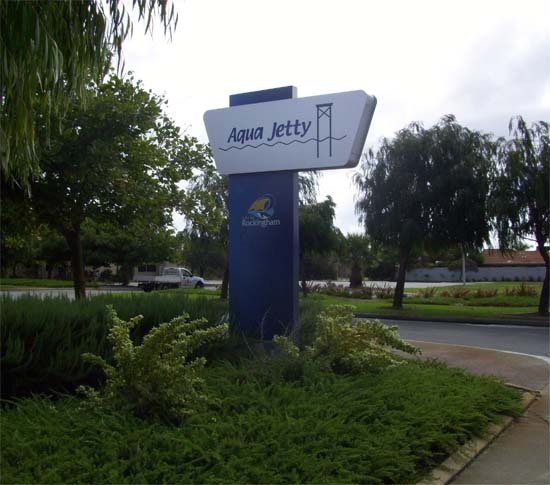 With over 17 years experience in the sign industry, we are confident that we can produce the ideal sign solution for you. Our in-house designers start with a one-on-one consultation to understand your project inside and out. 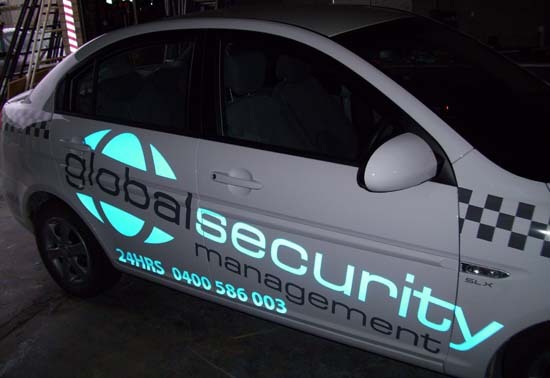 With state of the art equipment and computers, we are able to produce a high quality finished product from the smallest sticker to a large scale sign or even a full vehicle wrap. From conception to completion we strive to make the entire process easy and affordable. Below is just a few of the products we have on offer. It all begins with the design. Our professional staff will sit down with you to discuss your project and what you are trying to achieve. We can manufacture and install all types of shop signage both internal and external. Prices vary so please contact us for a quote. 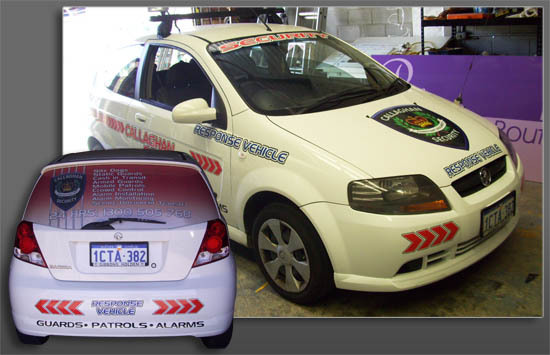 From a simple windscreen decal to a full body wrap, we will have the product for you. Our specialist team can design, cut and install your vehicle graphics and make the entire process as easy for you as possible. We also do one way vision for your rear windscreen! Increase your exposure with an A-Frame sign. Coming in various sizes and materials to suit your purpose. Our metal A-Frame signs above are super strong and come printed full colour front and back. They are all rated for long term outdoor use and are completely waterproof. Our corlute A-Frame signs are perfect for short term out door exposure. They are completely water proof and come printed full colour front and back. Our high quality full colour printed banners come in almost any size you need. They are stitched all the way around with ropes and eyelets. Below are a few of our standard sizes. If you would like a quote on any other size or quantity, please contact us. From large car decals to mass quantity small stickers we have you covered. We offer exceptional quality outdoor vinyl and printed stickers for all uses. Currently under construction... Please check back soon! 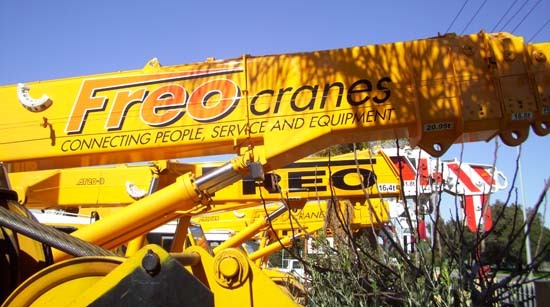 We have access to a wide range of materials for you to choose from. Below is a short list of the main products we offer. · Aluminium Cladding - At 2mm or 5mm thick. This light weight rigid product is ideal for most applications both indoors and out. It is white faced with both a matt or gloss finish. · Sheet Metal - These strong and durable colorbond sheets come with a gloss white face at 0.6mm thick. · Corflute - At 3mm or 5mm thick. 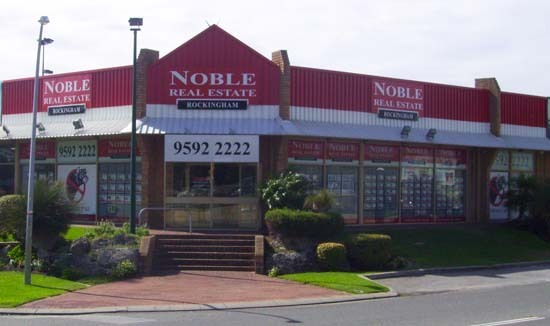 This is the most cost effective solution for a short term application and realestate signage. 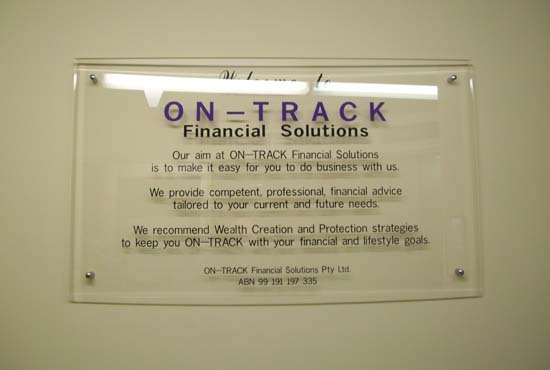 · Foam Board - Light weight, interior signage. Comes in various sizes from 3-10mm thick.